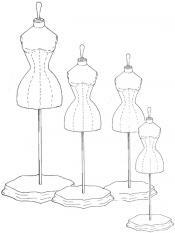 This Dress form does not come made it is a pattern and comes in 5 sizes, 16 inch, 18 inch, 24 inch, 27 inch, & 36 inch. Size 24 inch is cut differently, so it is sold seperately. 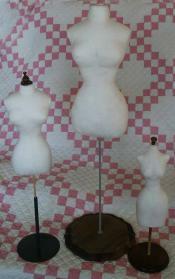 Sizes 16 inch, 18, 27 & 36 inch are all sold together.